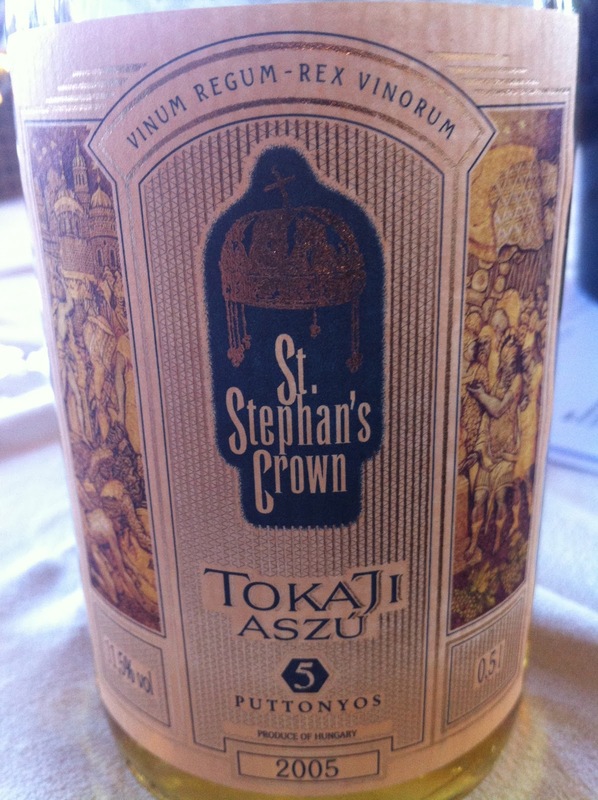 I haven’t tried a Tokaji Aszu for years – since living in London really. This is probably because (a) I don’t drink that much sweet wine and (b) the local Australian versions or Sauternes usually fit the bill. But it is a classic style of the wine world, and of Hungary in particular, and it is worth a look for something different. For those unfamiliar with the style, the reference to Aszu is a reference to a botrytis affected style, and the grape used is mostly the furmint. The number of Puttonyos has a linear relationship with the grams per litre of residual sugar in the wine. 5 Puttonyos, as in this case, corresponds to approximately 120g/l of residual sugar.